Recent years have seen the rising demand for engagement photos, where newly engaged couples have their portraits taken to commemorate this milestone in their relationship. However, unlike wedding photos which are a must, engagement photos are not required, so couples can choose not to have one and still be okay. But, if you and your partner want to, the engagement photography session is typically scheduled within a month after the proposal or at least before you begin sending out, save the date invitations as you might want to use the e-session pictures on these. 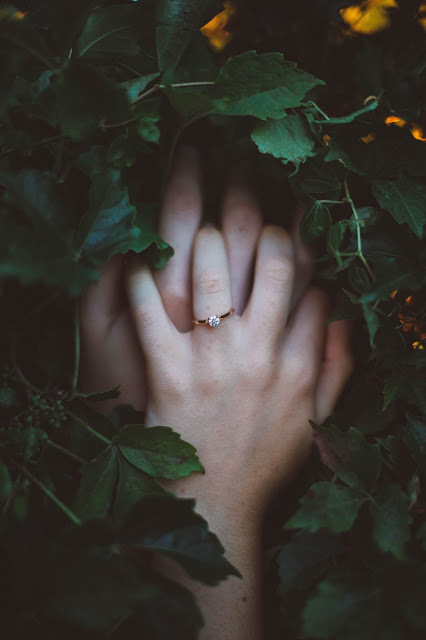 From the moment you decided on which of the diamond engagement rings Sydney shops are selling you would give to your significant other, you’ve already undertaken some hefty financial obligations and the engagement photos will definitely not be the last in quite a long list of expenditures. 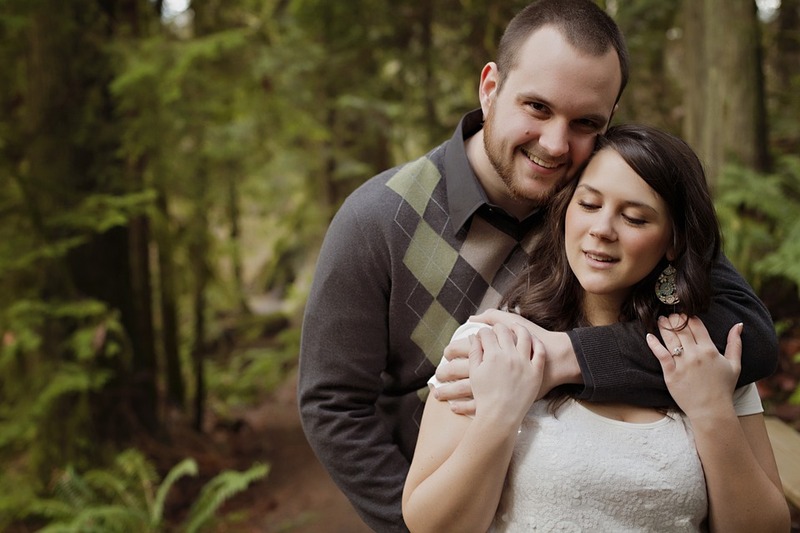 If you have a very limited budget, you can opt not to hire professionals for your e-session. Enlist your closest friends to help you with your own photo shoot and just be creative about it. If you have a comfortable budget, you can hire a professional photographer for your e-session. You can also opt for wedding photography packages that already include the engagement session or ask them to give you discounted fees for an e-session. There are also photographers who can offer more affordable services that can cater to limited budgets depending on your e-session requirements. When planning your engagement session, it may help to think about who you are as a couple and as individuals. What do you think represents your relationship best? Do you share a certain interest that connects you to each other? 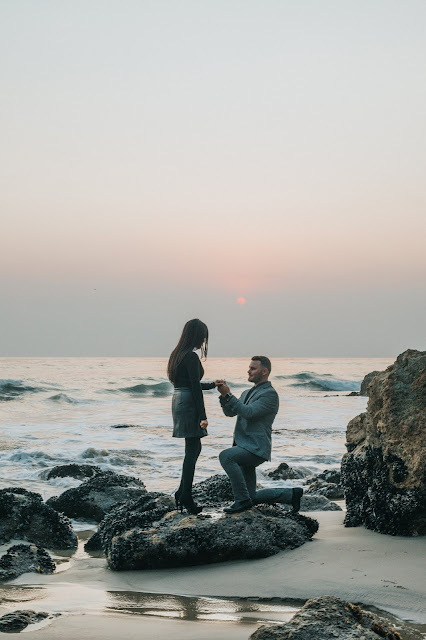 For example, a couple who got to know each other while on an island vacation planned their engagement session at a beach and featured a lot of items that reminded them of an unforgettable moment. If you want other themes, you can also search for inspirations through various social media platforms, such as Pinterest, Instagram, and Facebook. Look for photos that you like, compile them in a board or album and show these to your photographer so that they would be on the same page about what look and feel you want to achieve for your own engagement session. This will also help you plan the location, the time, the outfits, and the poses, among others. Make sure you do your research when you look for a trustworthy photographer for your engagement session. Look for a photographer who will work with you to get what you want. You can start with recommendations from family, friends, or other wedding suppliers. Take a look at the photographer’s portfolio to get an idea of their style. Also, look into reviews and client feedbacks. Most couples would use the e-session results as the basis for booking the photographer for their big day. Think of your e-session as a trial for the photographer. It will be a great opportunity for the couple to get to know the photographer’s personality and their work because it’s not just how well the photos come out but also how well you worked together. One benefit to booking an e-session is you get to test your working relationship with your wedding suppliers, specifically with your photographers and your makeup artist. Your experience with these suppliers and the results of the e-session will determine if you will continue to book them for your wedding or not. With the tips above you are all set to have a successful engagement photography session.